A.H. I raised the camera when Perkins was going upstairs. He goes to the room and we don’t see him, but we hear him say, “Mother, I’ve got to take you down to the cellar. They’re snooping around.” And then you see him take her down to the cellar. I didn’t want to cut, when he carries her down, to a high shot because the audience would have been suspicious as to why the camera has suddenly jumped away. So I had a hanging camera follow Perkins up the stairs, and when he went into the room I continued going up without a cut, as the camera got up on top of the door, the camera turned and looked back down the stairs again. Meanwhile, I had an argument take place between the son and his mother to distract the audience and take their minds off what the camera was doing. In this way the camera was above Perkins again as he carried his mother down and the public hadn’t noticed a thing. I've owned the revised edition of Hitchcock/Truffaut since it was published in 1985 and I just now watched the above-mentioned documentary. 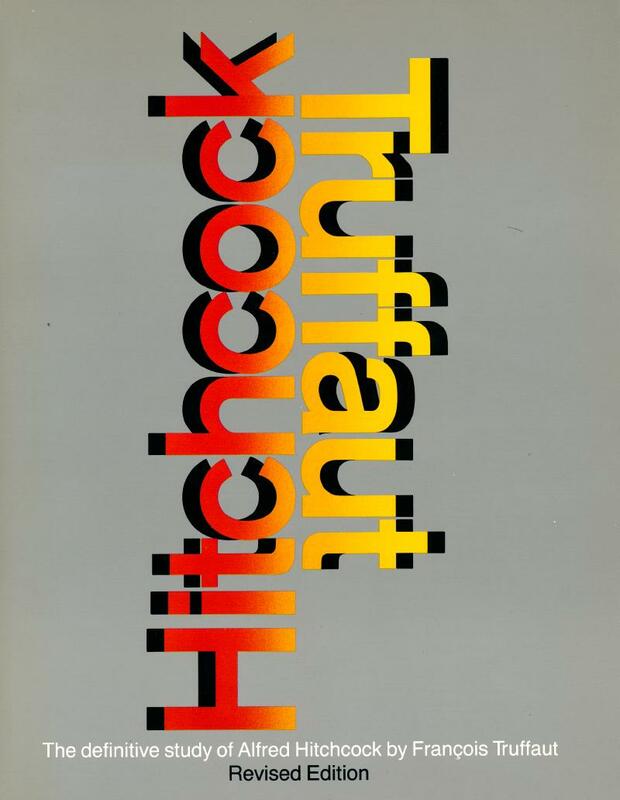 If you enjoy Hitchcock films you would almost certainly like either or both. The documentary is available on-demand at HBO until some time in September. Note: After reviewing the list of Hitchcock films in the book I revised my account of which I haven't seen, his early British films.